It is now well-established that global consultants McKinsey and their local Gupta-linked counterpart Trillian extracted R1.6-billion in fees for “turnaround” advice given to Eskom. In this investigation, the first in a series, we delve into an explosive report that says Eskom ignored warnings that the proposed contract might be illegal, and reveal internal documents detailing how McKinsey and Trillian planned their multibillion-rand payday. The scandal has further dented Eskom’s image, already battered by a succession of “state capture” revelations. Now it is threatening the consulting companies too. Corruption Watch says it is alerting US authorities about McKinsey, while Trillian appears to be fighting to stay open. If you want to extract a hundred million or so from the state, dairy farms and coal contracts are the way to go. But if you want to extract billions – as those involved in state capture do – then consulting contracts are highly effective. After months of denials, Eskom finally admitted in July that it paid fees of R1.6-billion to consulting multinational McKinsey and Trillian Capital Partners, the local advisory firm until recently controlled by Gupta lieutenant Salim Essa. That Eskom initially lied about making any payments to Trillian at all is an issue, but as our investigation shows, the problem is far bigger than that. An interim report, commissioned by Eskom and produced by G9 Forensic, details how Eskom’s own legal advisers warned it not to enter into an agreement with McKinsey because the proposed revenue model might be illegal. They were ignored. Leaked documents and emails also show how McKinsey and Trillian – the latter allegedly a key “state capture” player – planned how to extract up to R9.4-billion in fees from Eskom, including by consulting on nuclear. For McKinsey, a firm with an $8.4-billion (R109-billion) a year reputation, its flirtation with Trillian could end up costing it dearly. It stands accused of having got into bed with a partner whose main role was to help secure stunningly lucrative contracts by dint of its political connectivity. Corruption Watch this week said it was preparing a submission asking the US department of justice for an investigation into McKinsey’s conduct, “which on our reading is in gross contravention of the US Foreign Corrupt Practices Act”. Trillian said it “charged appropriate fees for all work done”. Trillian added it had not been formally notified about Eskom’s investigation but said all Trillian’s work was carried out by “appropriately qualified professionals which resulted in considerable savings for Eskom”, all of which was approved by an Eskom steering committee. In December 2015, representatives of McKinsey and the newly minted Trillian Capital Partners sat down to divide between the two firms R9.4-billion in consulting fees that they anticipated they could extract from Eskom over four years. McKinsey had by then spent months negotiating a “no fee, at risk” contract with Eskom to implement a sweeping turnaround project. There was no competitive bid; instead McKinsey had presented Eskom with a special offer: The turnaround project would be carried out 100% “at risk”, meaning McKinsey would get only a percentage of any upside it achieved for Eskom. It was a gamble for Eskom – if McKinsey could find savings or benefits it would be entitled to just over 10%. But with no limit set and the potential for manipulation, there was a risk that McKinsey’s fees could soon spiral out of control. As part of Eskom’s “supplier development” requirements, McKinsey needed to ensure that 30% of the contract went to a local, black-owned firm. Enter Trillian. During the first half of December, emails we have seen show, McKinsey and Trillian representatives had meetings and exchanged spreadsheets detailing how consulting fees from various Eskom projects under proposal would potentially be split. Work in the primary energy division of Eskom, where coal is procured, was expected to be the most lucrative, with R1.7-billion in fees to be earned over four years. McKinsey was to receive 65%, while Trillian would take 35%. The spreadsheet included consultancy work beyond the scope of the turnaround project and for which neither McKinsey nor Trillian had yet bid. Fees apparently on the highly contentious nuclear build programme, for instance, were chalked up at R300-million, with R210-million for McKinsey and R90-million for Trillian. In total, McKinsey and Trillian projected they could extract R4.96-billion and R4.46-billion respectively – all from Eskom, a state-owned entity that recently told the energy regulator it desperately needed a tariff increase of 20% next year. McKinsey and Trillian did not deny that these exchanges took place, but characterised the discussions as exploratory. McKinsey’s version of events, often repeated in recent weeks, is that it initially planned to partner with Regiments Capital, another black-owned firm, but that when senior partner Eric Wood decided to split from Regiments to form Trillian, McKinsey “inherited” Trillian. Although it is unlikely that Eskom was privy to this spreadsheet of spoils, inside Eskom, opposition to the turnaround project, for which a contract had yet to be signed, was growing. Government consulting contracts are so lucrative and so open to abuse that national Treasury issues practice notes warning departments and state-owned entities not to use consultants unless absolutely necessary, and capping hourly rates. When the proposed contract for the turnaround project reached Eskom’s general manager of legal services, Advocate Neo Tsholanku, he baulked. G9 Forensic recounts in its report: “[Tsholanku] was called in towards the end of negotiations to provide legal opinion on the remuneration model and the sole sourcing question; with a view to approving the SLA [service level agreement with McKinsey]. Govender, Eskom’s head of capital projects, and Mabelane, its acting head of procurement, led negotiations with McKinsey. Unconvinced by Tsholanku’s opinion, Govender and Mabelane appear to have gone to Eskom’s external legal counsel. The opinion they got back “was also consistent with Eskom’s Legal Department’s view,” Tsholanku is reflected as telling G9 Forensic. G9 Forensic recommends that Eskom’s board should answer whether it was “aware that the [service level agreement] drafted by McKinsey was heavily weighted in its [McKinsey’s] favour”. 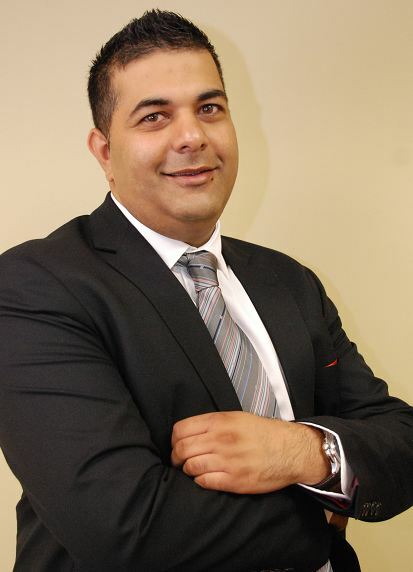 The G9 report also states that Aziz Laher, Eskom’s group compliance manager and Public Finance Management Act expert, warned the same executives that the contract with McKinsey should not go ahead without national Treasury approval. Eskom, it would seem, ignored Laher’s advice and only wrote to Treasury after the contract had been signed. Eskom refused to comment on the contents of the G9 report, saying its investigations were ongoing. McKinsey said it was “not aware of the G9 investigation until it was completed”, but added that it offered to co-operate with other Eskom investigations. Trillian, likewise, said G9 had never contacted it for comment and that as such it was sceptical about the veracity and integrity of the report. By January 2016, the contract between Eskom and McKinsey had been finalised. For McKinsey this was a major coup. An internal McKinsey presentation from the time describes it as “the firm’s biggest at-risk contract”, with projected earnings of R3.6-billion over three years and with the number of McKinsey consultants on the ground increasing from 20 to 68 within the first year. The contract was also not as risky as one might expect. A resolution presented to Eskom’s board tender committee in October 2015 had promised McKinsey a down payment of R475-million during the first six months of the project. McKinsey would also, according to its internal presentation, be entitled to claim back expenses. Both McKinsey and Trillian say the down payment was ultimately not paid. The contract appears also to have been heavily front-loaded in that McKinsey and Trillian were to receive most of the fees before the turnaround strategies were fully implemented and the benefits realised. The contract was so good for McKinsey that internally the firm fretted that it would be exposed to reputational risk if the “[p]rogramme leaked to the media insinuating unfair placement with McKinsey, exorbitant fees, etc.”. Meanwhile, McKinsey was also worried about Trillian, and internally warned that there was “[r]eputational risk through association with [Trillian]”. Its solution was to “[c]losely monitor public perception of our partner and in detail document contractual obligations and interactions”. McKinsey could not sign a contract with Trillian until the latter passed a due diligence by McKinsey’s US headquarters. 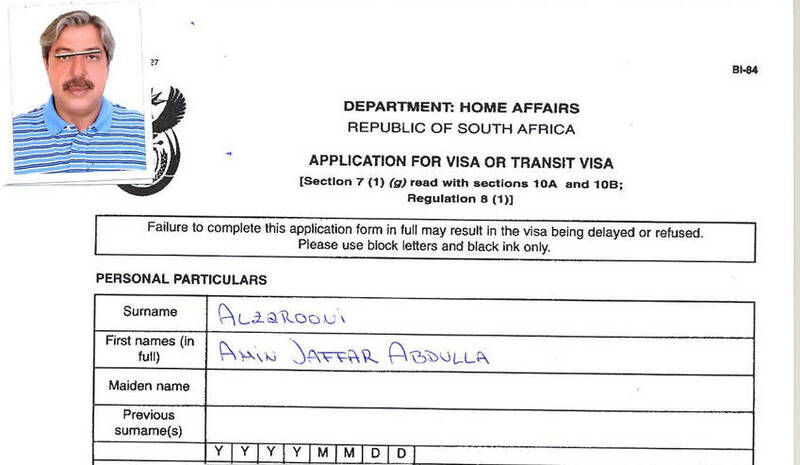 At the time, Trillian was 60% owned by Salim Essa, who has become so intertwined with the Guptas that he is often referred to as “the fourth brother”. And Essa was likely to set off alarm bells as a politically exposed person in terms of the US Foreign Corrupt Practices Act. McKinsey claimed in its response to us that Trillian did not disclose that Essa was a shareholder at any point during their six-month association, and that considering “operational and reputation risks … is standard, good practice”. “We often assess possible risks from our client work or partnerships. When questions were raised about Trillian we undertook due diligence… Trillian failed our due diligence by, amongst other things, failing to provide information about who its shareholders were,” McKinsey said. 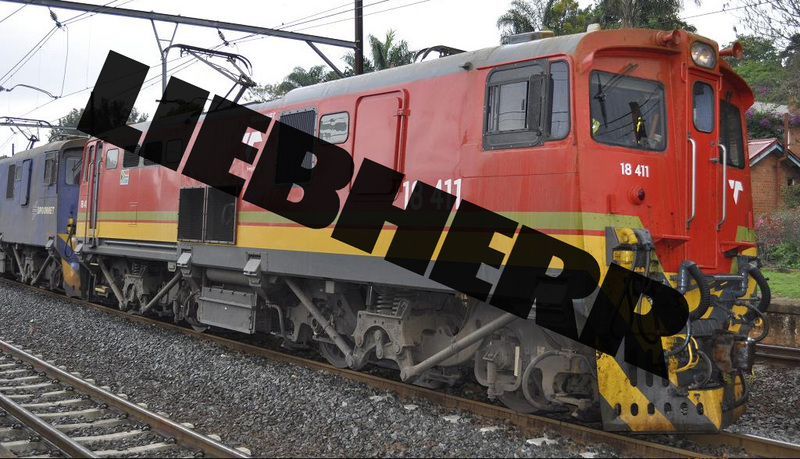 However, it seems unlikely that McKinsey senior partner Vikas Sagar, who was in charge of the Eskom project, was unaware of Essa’s involvement. 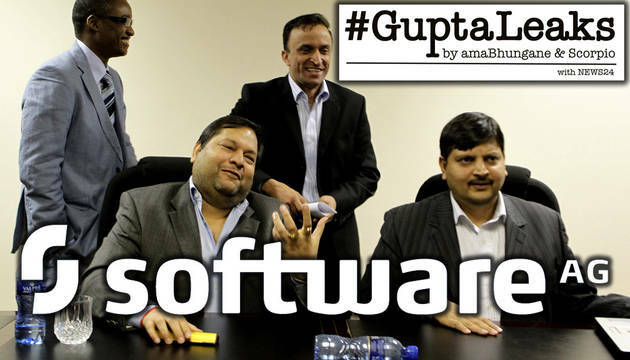 The #GuptaLeaks includes emails between Essa and Sagar dating back to August 2014 in which Sagar, using his private email address, forwarded information from McKinsey analysts to Essa about uranium mines. If McKinsey was truly ignorant of Trillian’s level of political connectivity, it is hard to imagine why McKinsey selected Trillian over other well-established and capable black-owned consulting firms that it initially identified in early drafts of its negotiations to share in the project – or why it raised the “reputational risk” of being associated with Trillian. The same McKinsey document shows that McKinsey was so sceptical of Trillian’s ability to deliver that it proposed to “staff teams sufficiently to deliver out of our own steam”. But while McKinsey doubted Trillian’s ability to deliver, Eskom pushed for Trillian’s stake to be increased to 50% of the contract, McKinsey’s internal presentation suggests. Trillian said it was “unaware of any role played by Eskom in negotiating Trillian’s fees with McKinsey”, while Eskom declined to comment. As the project got under way in February 2016, McKinsey’s initial concerns appear to have given way to full-blown disdain. At one point a McKinsey senior partner allegedly told Trillian that the general impression was that Trillian was merely there to receive 30% of the contract “in return for not much work”. This was according to an internal complaint written by a Trillian executive and annexed to a report prepared by Advocate Geoff Budlender for Trillian. In the same document, a senior Trillian executive accused McKinsey of treating Trillian like “an unwanted piece of baggage” that had come as part of the lucrative contract. Whether Trillian was wanted or not soon became irrelevant. 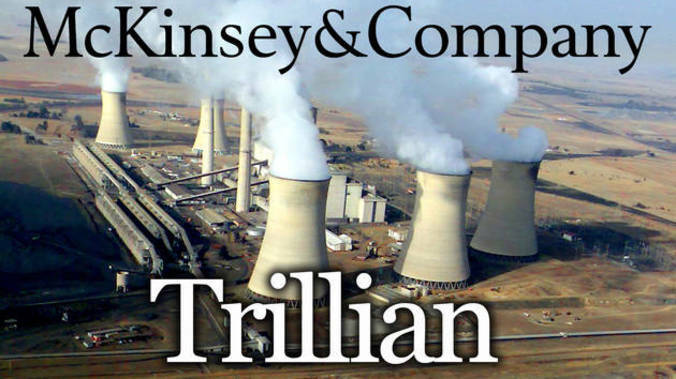 By March 2016, McKinsey had dumped Trillian after it failed its US-run due diligence, and by June Eskom had cancelled the turnaround project completely. For most companies this would be a major setback, but as we will show in Part 2 of our investigation, the cancelled contract would, as it turned out, deliver extraordinary returns. The amaBhungane Centre for Investigative Journalism is an independent non-profit. Be anamaB supporter to help it do more. Sign up for its newsletter to get more.